Business: Yuki Yama is approaching its one year anniversary in October 2014. Formerly Yuki Arashi Sushi, we had a different owner and name from 2007 - 2013. It's a familiar story, one repeated over and over again. Kid from the East Coast moves West for one winter to experience the "Greatest Snow on Earth" and promises his friends and family he would return in a year. Eight years later... still loving life in our Mountain Town and never want to leave. I do double duty working as the GM of Yuki Yama Sushi and as a photo and video blogger for Ski Utah. I've found working in the service sector really allows me to live the dream life I always wanted. Ski and mountain bike in the mornings and run the best sushi bar in Park City in the evenings. What I really enjoy is the ability to give vacationers the inside scoop on where to find the best snow in town. They love getting the insider's info, and I love sharing my passion with those that support at the restaurant. 2. 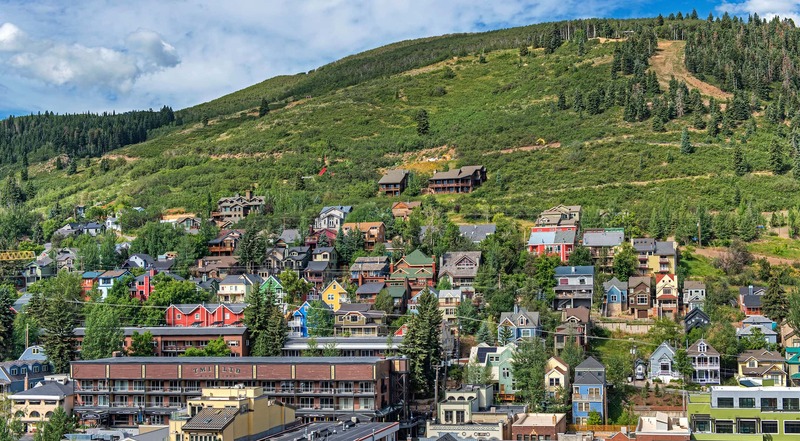 Why Historic Park City? Well that's a really simple question. Not only are we within an hour and fifteen minutes from nine world class ski resorts, but our close proximity to major airport in Salt Lake City makes life just that much easier. When it's time to pay a visit home, the proximity to the airport and direct flights to NYC just make my life that much easier. Park City really has a small town feel which is something I've always desired to live and play in. That being said it's not so small that I feel like were lost in the middle of nowhere. 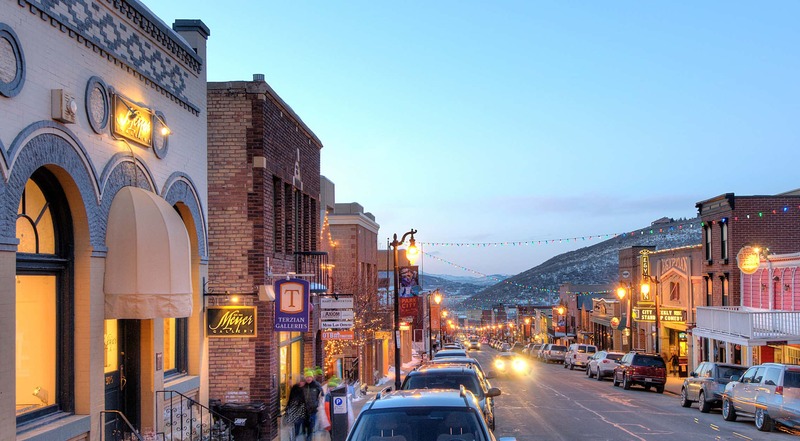 At the end of the day, Park City provides us with an incredible quality of life for our entire staff. We are all here for a reason; we all love the mountains. We are just the lucky ones who get to do what love both day and night. Finding that balance is pretty easy here in Park City. 3. Favorite Historic Park City moment? I'm a huge fan of the Tour of Utah. I love how the entire town congregates on Main Street to support the riders and what is usually the final and most difficult leg of the tour. The community really gets behind the athletes, and the atmosphere on Main Street is electric! 4. 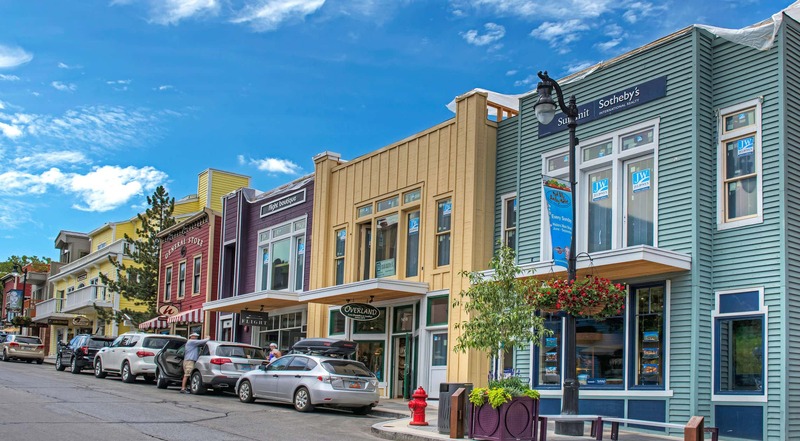 Top 3 Historic Park City businesses and why? Love Silver! Great food, incredible staff and even better cocktails. Love spending time at the bar after an incredible meal. NoName Saloon, at the end of the day and no matter how many tourists pack the bar, the place is still a local's bar. It's authentic and fits in perfectly. Finally, I'd just like to let everyone know that at Yuki Yama we love taking care of those who support us. All Spring, Summer and Fall we feature 1/2 OFF Rolls and Nigiri. This is our way of saying thanks to all those who have supported us over the years. The best thing about our special, NO coupon needed! Just come on in! Whether it's your first time or you're a regular, we've got you covered.